1. Purchase the Dog Food and Treats Sample Box. 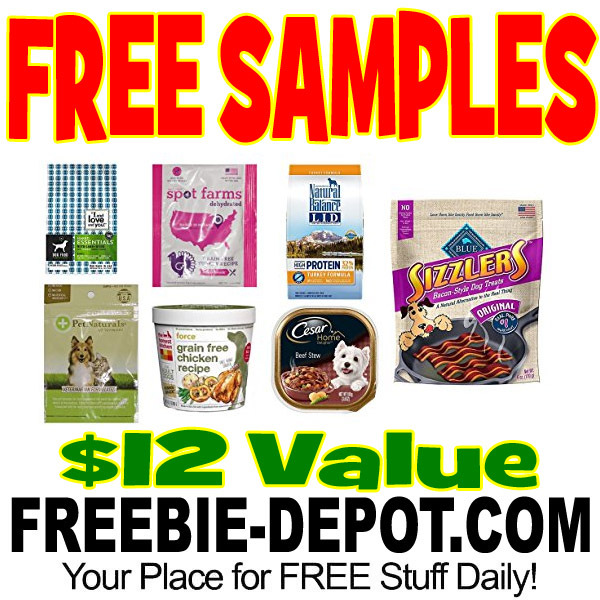 For a limited time, buy the Dog Food and Treats Sample Box for $11.99. Limit one box per customer. Sample box is available for Prime members only.